Welcome to this week’s edition of Top 10 Tuesday hosted by The Broke and the Bookish! This week’s theme is…Top Ten Historical Settings You Love/ Ten Historical Settings You’d Love To See or Top Futuristic Books You Love/Ten Futuristic Societies I’d Love To Read in Books — basically this week is all about the past or the future….spin it however you choose! I love Downton Abbey! For all of my British friends, don’t tell me anything about season 6! I am right in the middle of it and actually really enjoying it. I decide to focus on some of my favorite historical fiction reads. And for me that basically means any book set in the past (or at least the past in relation to now). I’ve broken them up into a few categories just for fun. Enjoy! 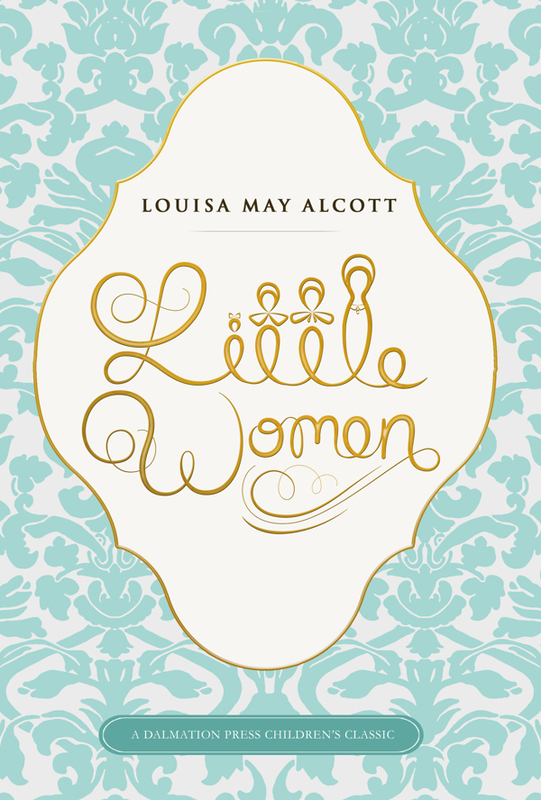 Little Women by Louisa May Alcott // One of my all time favorites. 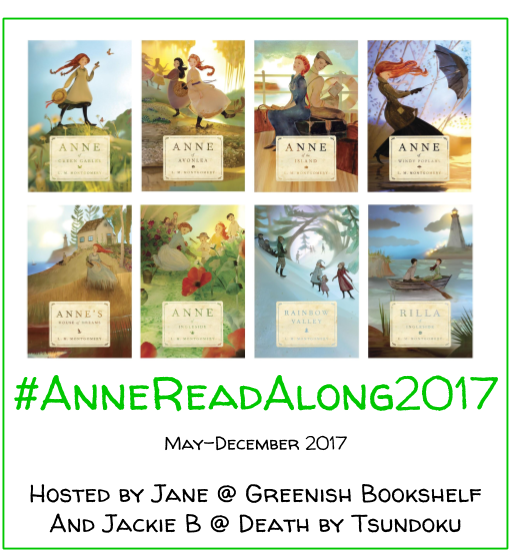 I love the characters, the story, and the love in this book. Truly a masterpiece. My review here. 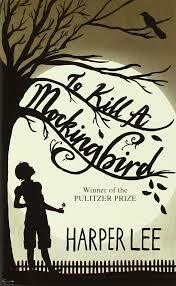 To Kill a Mockingbird by Harper Lee // This book gets more powerful as I get older and reread it. I love the beautiful moral of this story to do good and right, no matter the outcome. My review here. 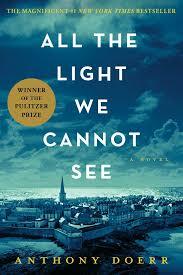 All the Light We Cannot See by Anthony Doerr // One of the best books I read last year. An amazing story and beautiful descriptions. My review here. 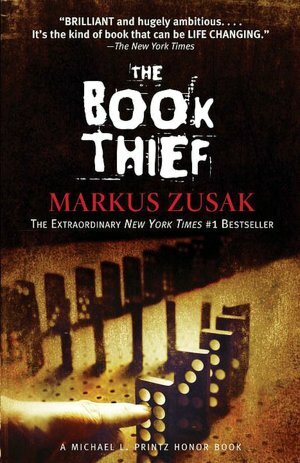 The Book Thief by Markus Zusak // One of my favorite books ever. This book keeps you thinking and rethinking the importance of life, family, love, and even death long after you finish it. Hoping to reread it and review it here soon. 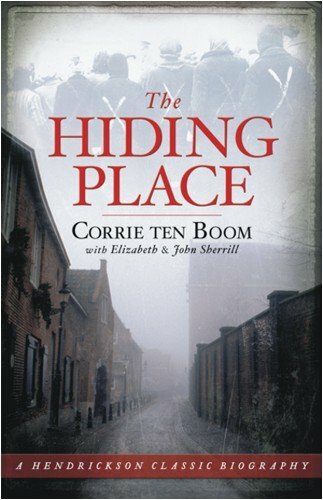 The Hiding Place by Corrie ten Boom // I had not read this book until last year and I was blown away by it’s powerful message of love, healing, and turning to God. I know, not fiction, but definitely worth reading! My review here. 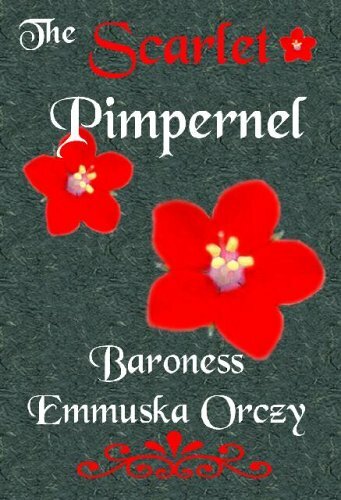 The Scarlet Pimpernel by Baroness Orczy // The story of a hero of the French Revolution who is able to save aristocrats from the guillotine and keep his true identity a secret. Engaging and exciting! 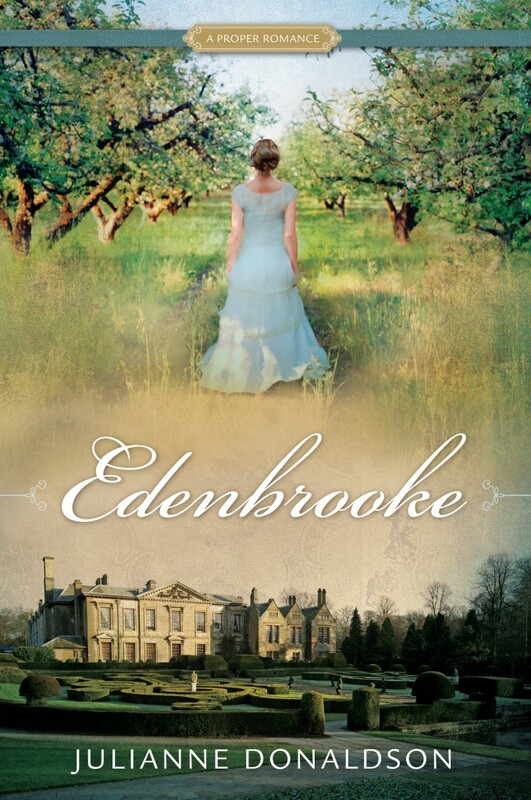 Edenbrooke by Julianne Donaldson // A favorite Regency romance. I just love the beautiful setting and the sweet romance. My review here. 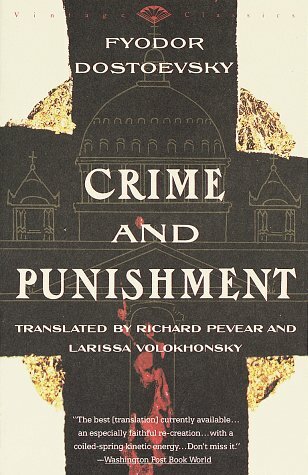 Crime and Punishment by Fyodor Dostoevsky // One of my favorite high school reads. This novel inspired me to take a Russian Literature class in college and write what would become my graduate school writing sample on Dostoevsky. 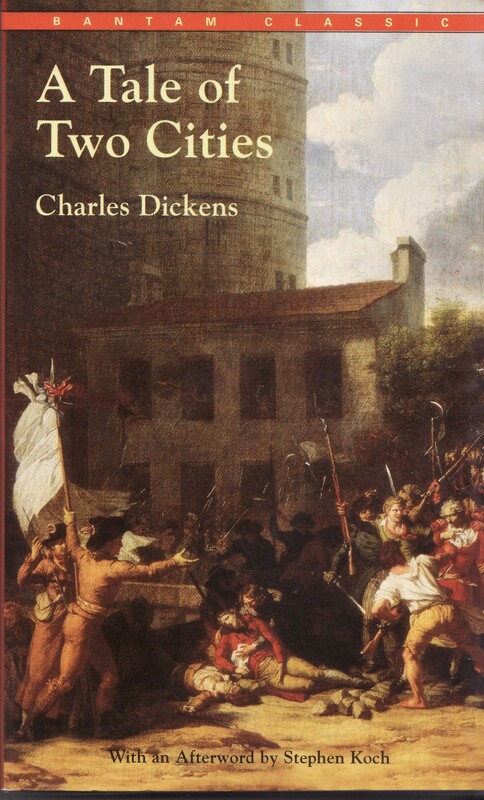 A Tale of Two Cities by Charles Dickens // I have tried many times to read this novel. But the timing has never been right. This is the year! 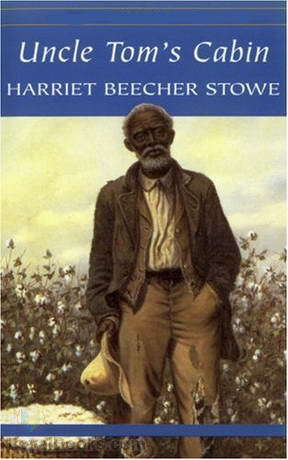 Uncle Tom’s Cabin by Harriett Beecher Stowe // Another book I have owned for years but have yet to read. Hoping to read it this year as well! What are you favorite historical fiction reads? Great list! I think I need to check out Edenbrooke! I am determined to finally getting to All The Light We Cannot See in the next couple months. Everyone says it’s wonderful! My mum was in a play of The Hiding Place at her church years ago. I’ve never read the book, but I remember the play making me seriously weep! Oh I hope you can! It really is fantastic! And The Hiding Place is definitely a tear jerker. Such sad times but such incredible hope and faith too. Thanks for stopping by! DOWNTON. DOWNTON. DOWNTON. DOWNTON. EHHHH MAH GERD. You are a fan. This is the best day ever! That huge picture of them just brought me so many feels. I haven’t started Season 6 yet, but believe me, binge-watching is going to commence soon. *cuddles into blanket and eats chips* My TTT. I’m still internally freaking out that Theo James was on it *briefly*. I saw him, and I was like WOAH. THAT’S DEF NOT WHO I THINK IT IS. And then… I looked it up… HOLY SH** IT IS. Kinda glad he died though. I love The Book Thief, but I’m not sure I love the setting–it’s such a sad time in human history. Glad you have read and love The Book Thief–one of my favorites! Very true. I went more for books I love rather than settings I love. Thanks for stopping by! Thank you! I have not read those. But I will definitely add them to my TBR. 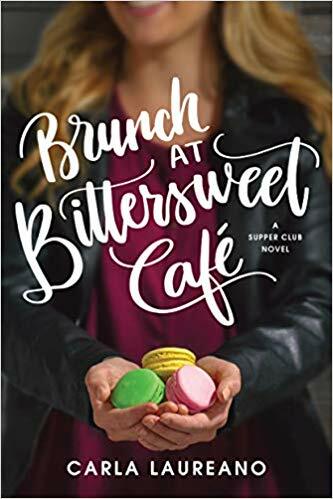 The Hotel at the corner of Bitter and Sweet is such a cute title! the title is what attracted me to the book in the first place – very eye-opening and fascinating book!